No, it’s not a joke. 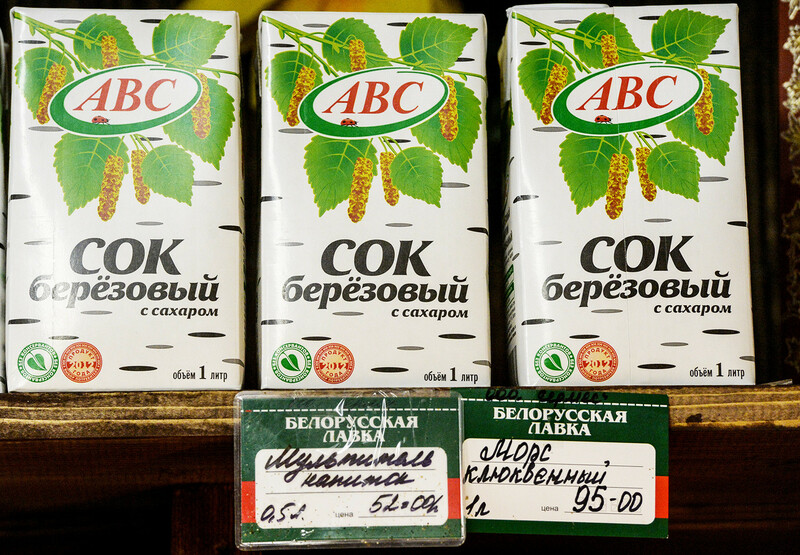 For Russians, the birch tree is not just a national symbol, but the source of a tasty(ish) drink. It is said that Russians uprooted from their native soil yearn, above all, for boundless birch groves stretching over the horizon. But not only because the birch is a very huggable tree. Its sap can be extracted and consumed. And you thought that the strangest Russian dish was kholodets? Get real. Birch juice became popular back in the USSR in the post-war years, when nutritious foods were in short supply. The juice was cheap and easy to produce, and of course plentiful. And the benefits were beyond doubt—it’s brimming with vitamins B6 and B12, great for shiny skin and hair, and it’s a wonderful thirst quencher, too. 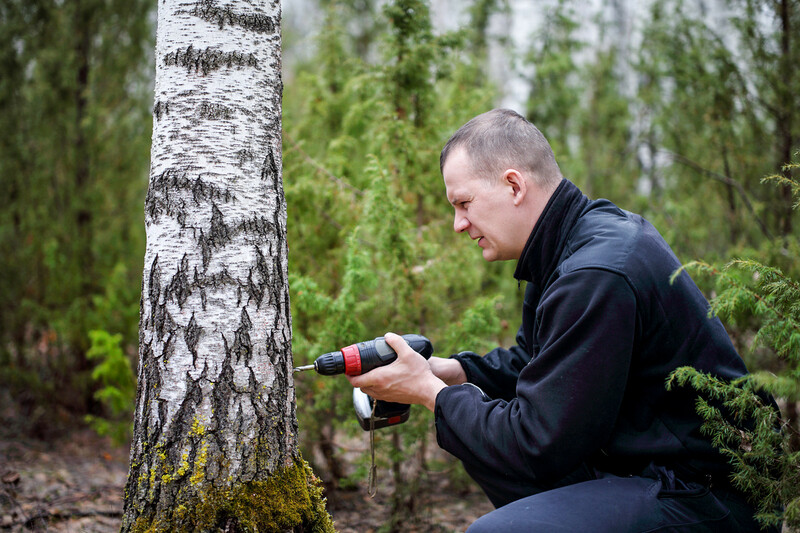 “Birch sap has a very specific taste, but I like it,” says Semyon from Moscow. “It’s a bit sweet, but you have to try it for yourself to understand what it’s about,” his colleague Alexei chimes in, admitting that he likes to give this unusual drink to foreigners. Although very popular in Soviet times, birch juice was soon squeezed out (pardon the pun) by modern fizzy drinks. “Back in the early 1980s, there was a shortage of Buratino (Soviet lemonade). 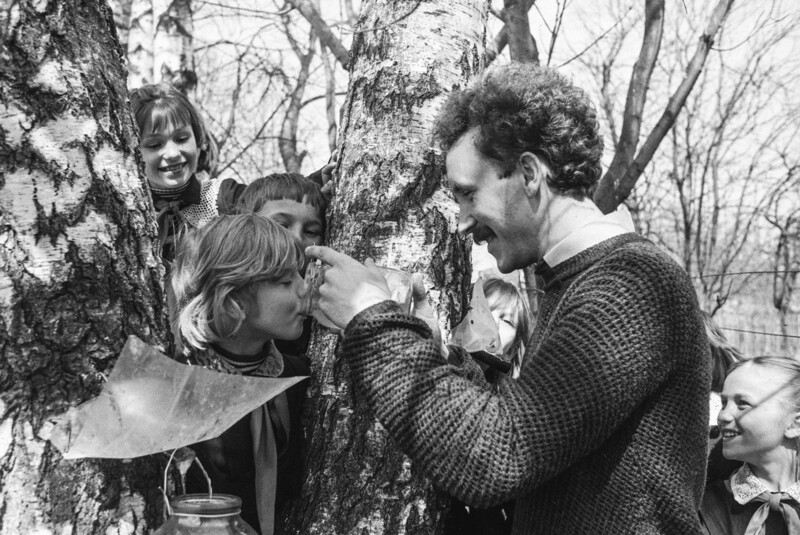 Of all the juices sold in stores by the glass, it was birch sap that came closest to this beloved lemonade for probably every schoolchild,” Oleg recalls. 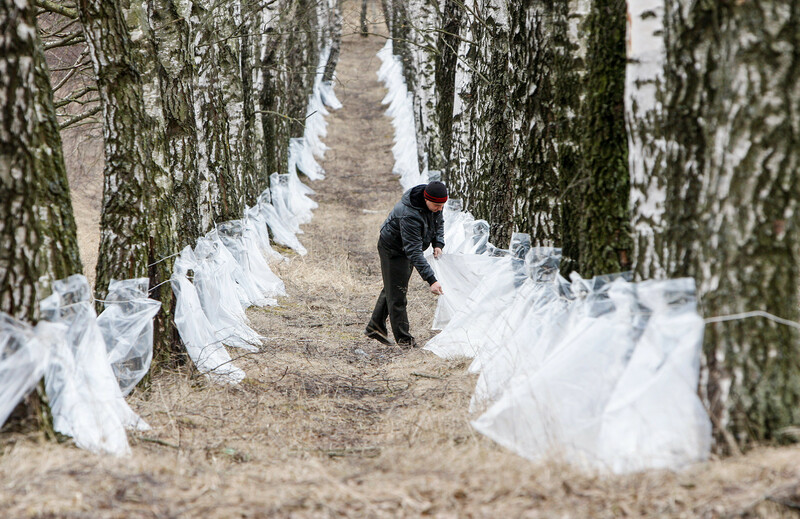 Russian law permits the gathering of “edible forest resources” for personal use. This category includes berries, mushrooms, nuts, and birch sap. It should be collected only in springtime and only in ecologically clean areas, because harmful substances can accumulate in the tree. The gathering season runs from late March till mid-April, when the snow is melting and the first buds are appearing. Extracting the sap of a young tree will kill it, so this is not done. Experts say that the older the birch, the sweeter the juice. A small tree gives about three liters of sap, and a large one 5-7. A notch is cut into the birch bark, and a metal chute inserted into the hole for the juice to flow into the collecting can. Do not use an ax. The most “humane” way is to drill a small hole in the tree. The smaller the incision, the faster the tree will recover post-surgery. 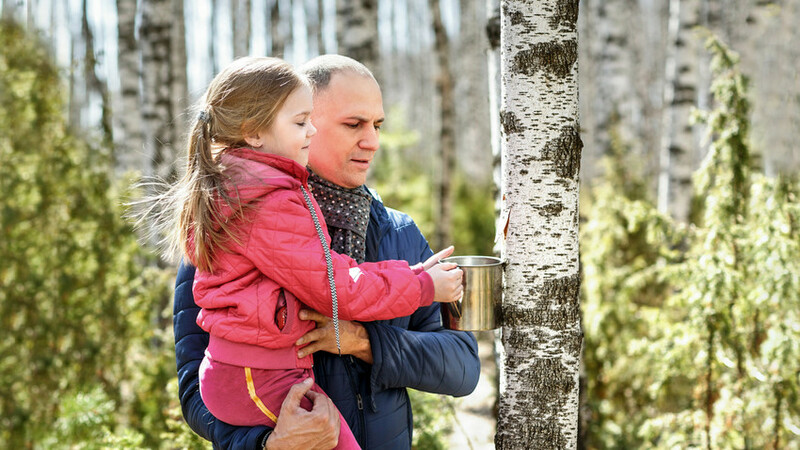 Experienced sap-hunters reckon that the best collecting time is from noon till sunset. After extracting, the incision should be smeared with clay, wax, or moss. The sap keeps for no longer than a couple of days. So as not to waste any of it, it can also be used in making kvass, okroshka soup, or syrup. Birch sap is also used in cosmetic formulas. Washing or rubbing the face with a piece of frozen birch water tones and rejuvenates the skin. And rinsing one’s hair with birch sap makes it grow better and easier to keep clean. If you’re not burning with desire to wander through the forest in search of a hallowed tree, but want to know what birch juice tastes like anyway, then check out any large Russian supermarket. Why are Russians obsessed with mayonnaise?